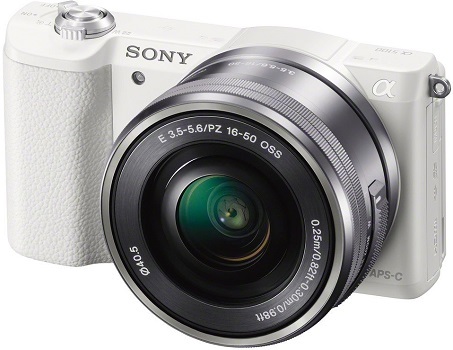 Looking for a good camera with a budget under $500 can be a daunting task. 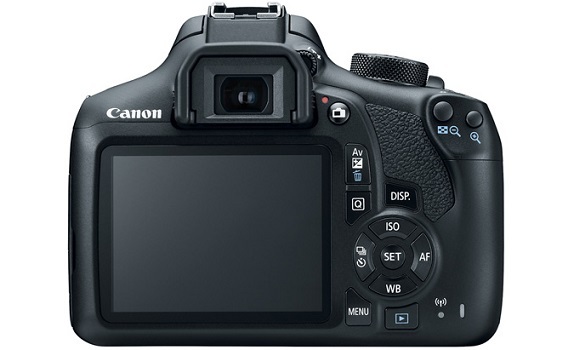 Canon EOS Rebel T6 comes with ability to shoot continuously at 3 fps for photographing moving subjects, as well as recording full HD 1080P/30 video. This bundle has everything you need if you're into photography like 18-55mm EF-S f/3.5-5.6 is II Lens + 58mm Wide Angle Lens + 2X Telephoto Lens + Flash + 48GB SD Memory Card + UV Filter Kit + Tripod + Full Accessory Bundle. • Good color with excellent hue accuracy. • Minimal shutter lag when prefocused or manually focused. 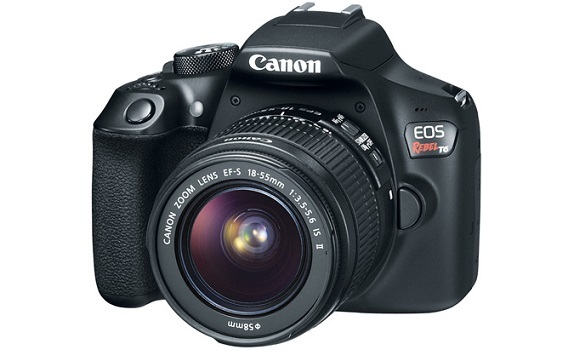 • Good image quality for an entry-level DSLR, very similar to the T5. 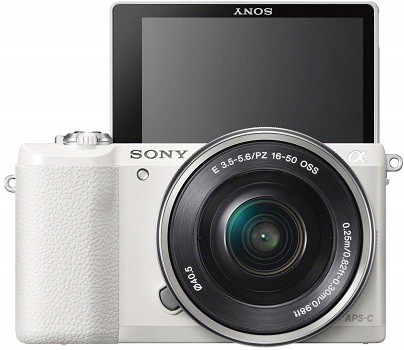 • Dynamic range and high ISO performance aren't as good as most competing models. 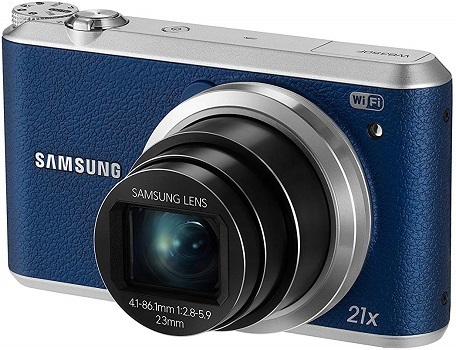 Samsung WB350F is the perfect companion for photo-sharing enthusiasts everywhere thanks to its next-generation NFC and Wi-Fi connectivity. 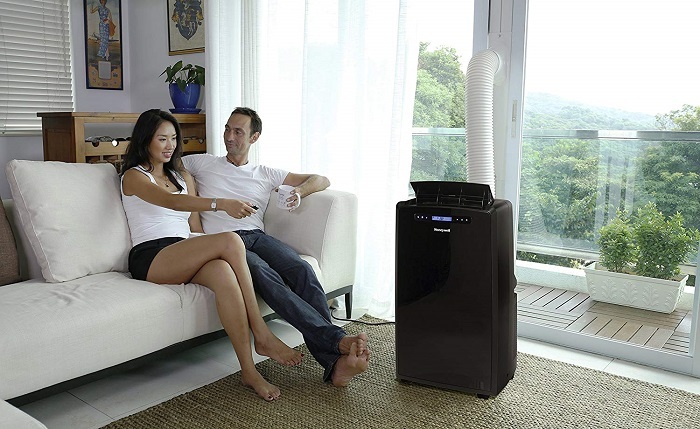 Equipped with Samsung"s brand new "Tag & Go" technology, the WB350F can connect to smartphones by simply touching the two devices together. Once paired, users have access to a host of intuitive features which make sharing images fun and simple. • No external flash shoe. 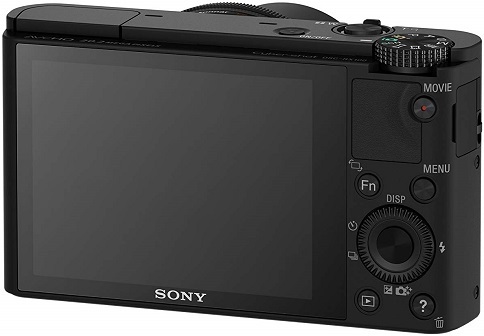 • Remote viewfinder function lags. 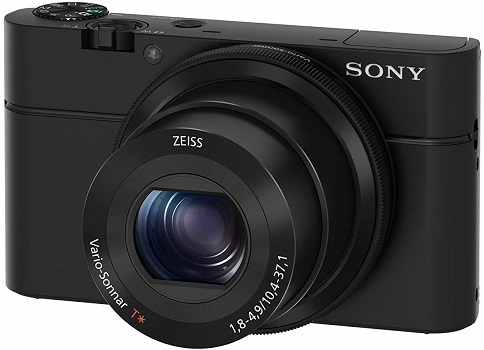 Sony DSC-RX100/B boasts a large, specially developed 1" Exmor CMOS sensor to capture more light and reproduce every stunning detail with greater fidelity. Newly developed large-diameter F1.8 Carl Zeiss Vario-Sonnar T* lens delivers refined background defocusing - bokeh. • Bright F18 Carl Zeiss Vario-Sonnar T lens with 36x zoom, Full HD 1080/60p video with manual control and dual record, Ultra-slim, sophisticated aluminum body. 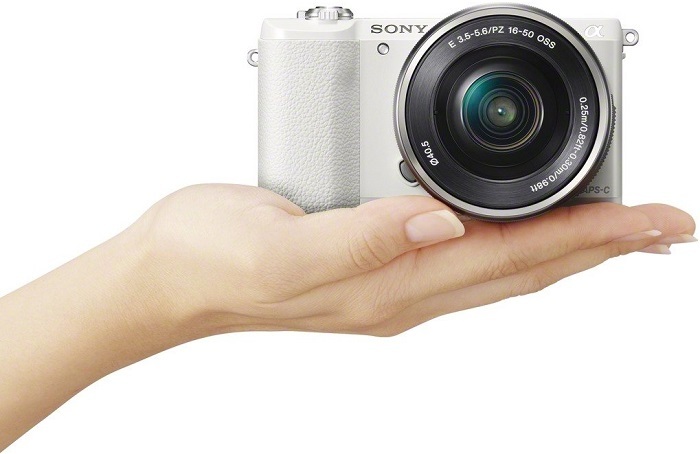 Sony a5100 capture your crucial moment with ultra-fast autofocusing, 179 AF points and 6 fps. It delivers 24.3MP of detail even in low light, and you can share photos right to your smartphone through built-in Wi-Fi. 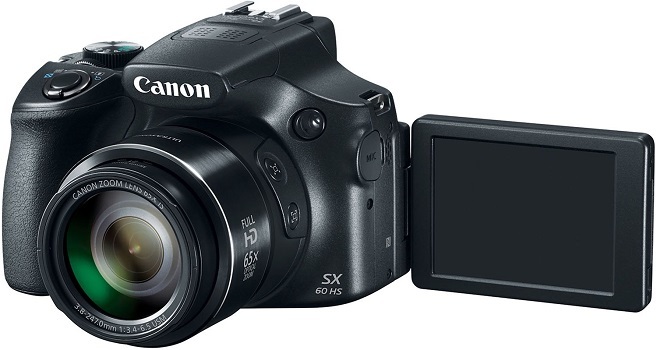 • Great high ISO performance. • No external viewfinder option. 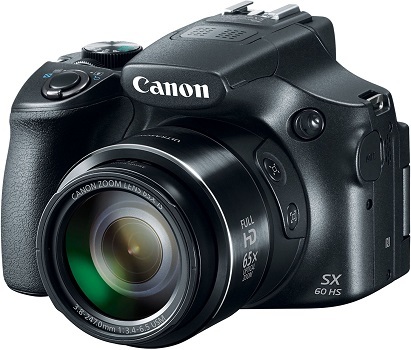 Canon Powershot SX60 allows you to zoom like never before to see craters on the moon, wildlife from afar and your child's face on a crowded school stage. It capture close-ups, wide shots and everything in between with beautiful quality thanks to a 16.1 megapixel, high-sensitivity CMOS sensor and Canon's latest DIGIC 6 Image Processor that together create the Canon HS SYSTEM for excellent low-light performance. • Hot shoe for external flash. • External mike jack for video. • Plug for remote shutter release. • Lens markings to show how far out it is zoomed. 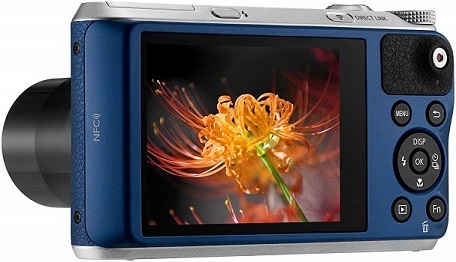 • No in-camera HD slo-mo modes.